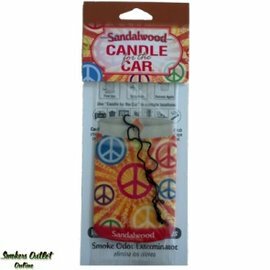 Don't just use any old air freshener - be sure to use the right one for your needs! 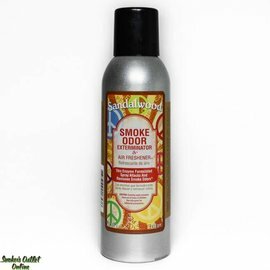 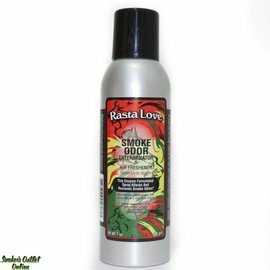 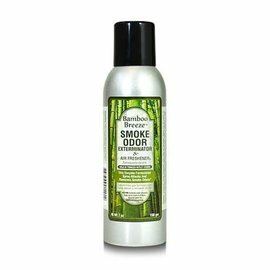 One that will neutralize harmful smoke particles and leave the air clean and smelling fresh. 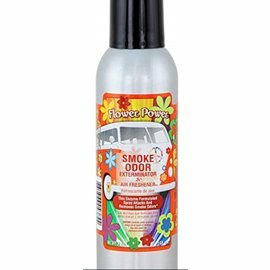 The whole point of using a spray is to eliminate unwanted odors, not just to cover it up with a stronger fragrance. 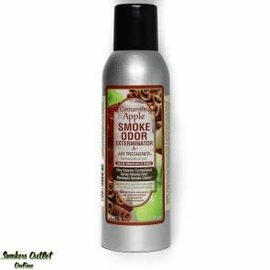 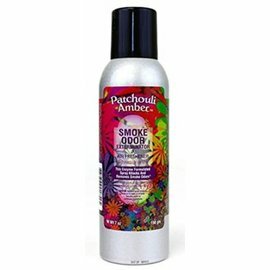 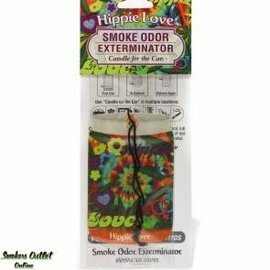 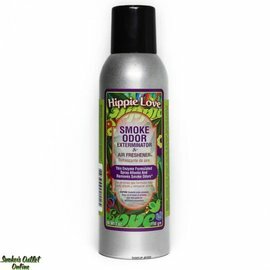 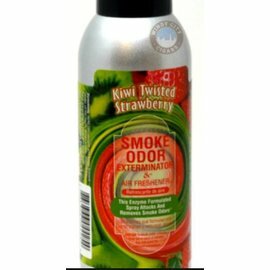 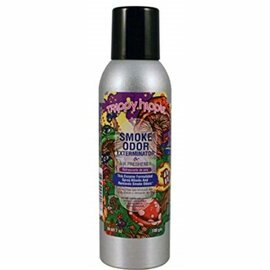 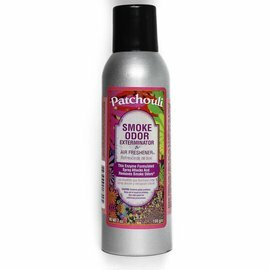 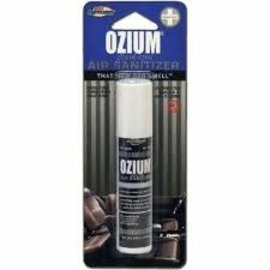 Purple Haze carries several odor eliminating air fresheners that are great for your dorm, automobile, home, and office. 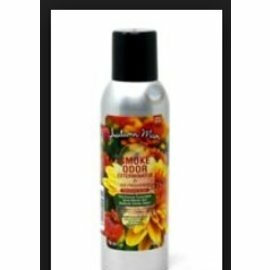 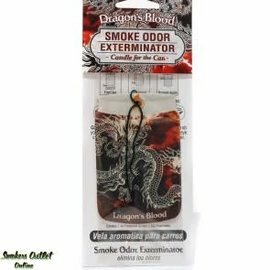 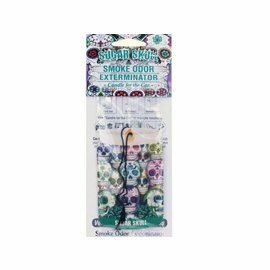 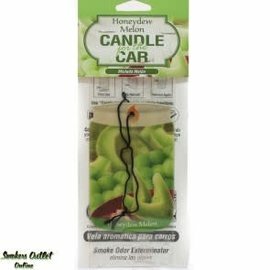 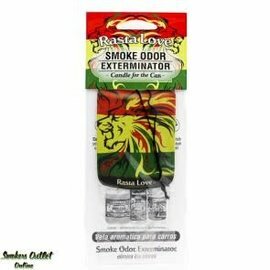 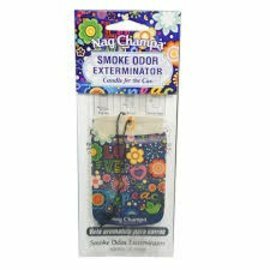 When it is essential to get rid of the smell, these odor eliminating air fresheners are the way to go!